Download Printable Flyer Let’s take an adventure this summer... a Woodchuck adventure! Campers explore and discover with friends through various crafts, activities and games. Each week a theme will guide us on our adventures of music, art, sports and more! Our schedule includes weekly guests and trips to the Hawthorn Woods Aquatic Center for some fun in the sun. Adventure Camp and Counselors in Training go on two field trips each session. Our camps are designed to encourage socialization, exploration and discovery in a structured and fun environment. Our Counselor in Training (CIT) program allows the opportunity for your future counselor to work alongside our counselors learning leadership and teamwork skills all while enjoying the fun of the camper experience. No camp on July 4; Camp will be made-up on Friday, July 5. Can't make the full session? 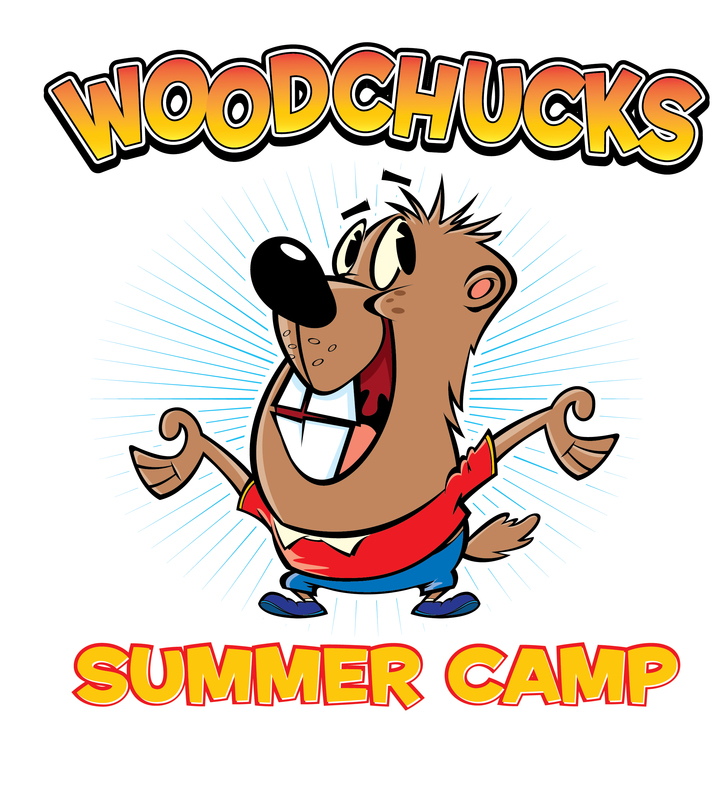 Woodchucks offers registration per week. Click here for pricing and registration details.